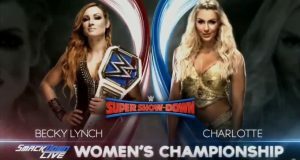 WWE Super Show-Down 2018 Spoilers & Results: Liv Morgan Returns, Becky Lynch, Daniel Bryan, A.J. 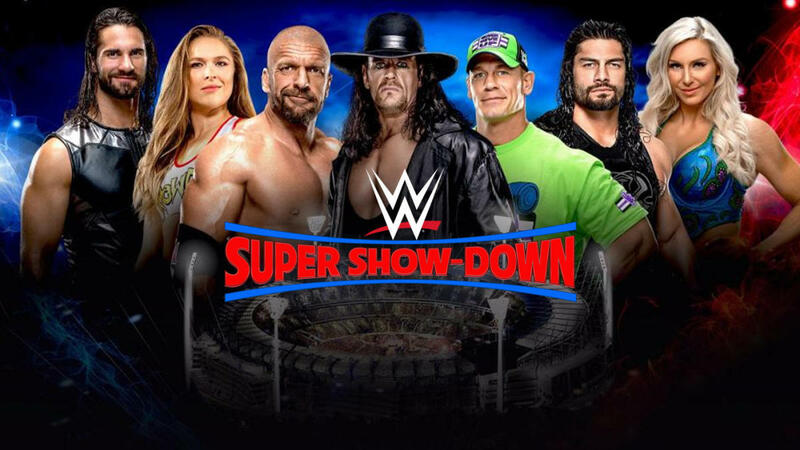 Styles, The Shield, Undertaker, Triple H, John Cena, Kevin Owens & More! WWE Super Show-Down 2018 Spoilers and Results follows. Liv Morgan Returns, Becky Lynch, Daniel Bryan, A.J. 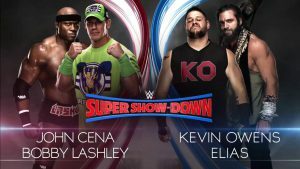 Styles, The Shield, Undertaker, Triple H, John Cena, Kevin Owens and More! 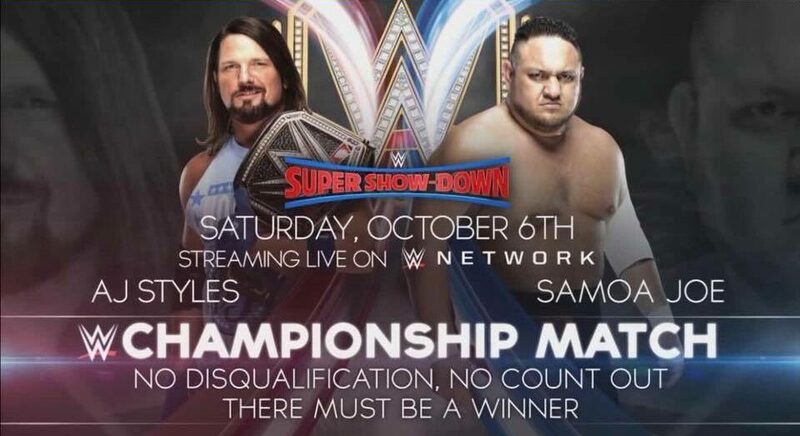 Here’s the results from the PPV. New Day defeats the Bar to retain the WWE Smackdown Tag Team Championship. 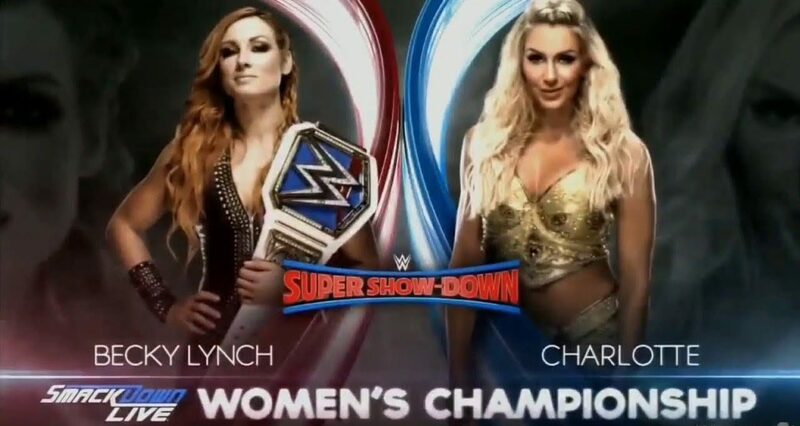 Charlotte defeated Becky Lynch by DQ, but Lynch retains WWE Smackdown Women’s Championship. 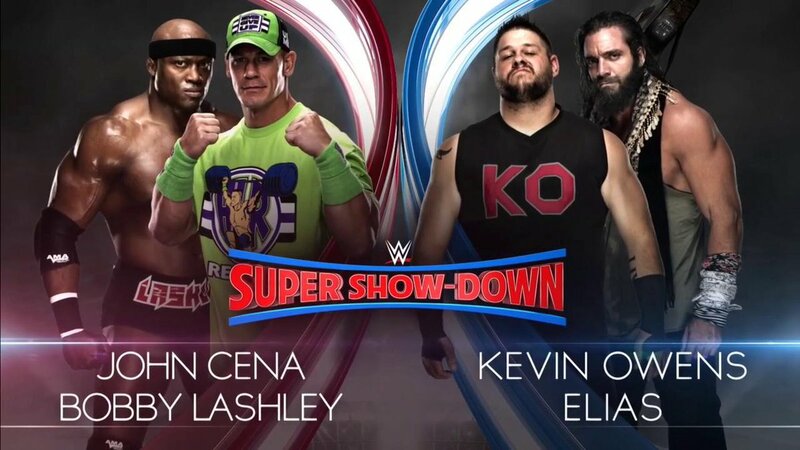 John Cena and Bobby Lashley defeated Kevin Owens and Elias. 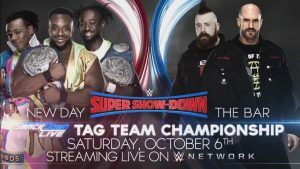 Hometown superstars The Iiconics, Billy Kay and Peyton Royce, defeated Naomia and Asuka; I think you can guess who did the job here. A.J. 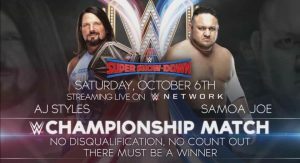 Styles defeats Samoa Joe and retains the WWE Championship. 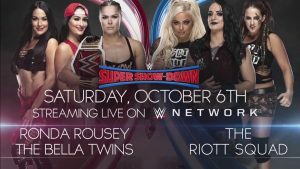 Ronda Rousey and the Bella Twins defeat the Riott Squad, Rubby Riot, Liv Morgan and Sarah Logan. Rousey, naturally, leaves with the WWe Raw’s Women’s Championship as it was not defended. 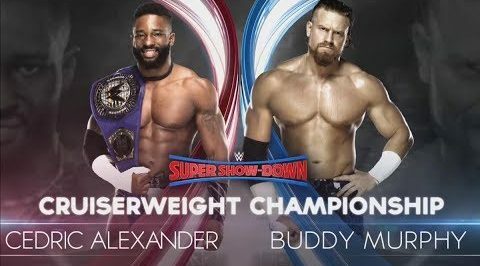 Hometown superstar Buddy Murphy defeats Cedric Alexander to become the new WWE Cruiserweight Champion. 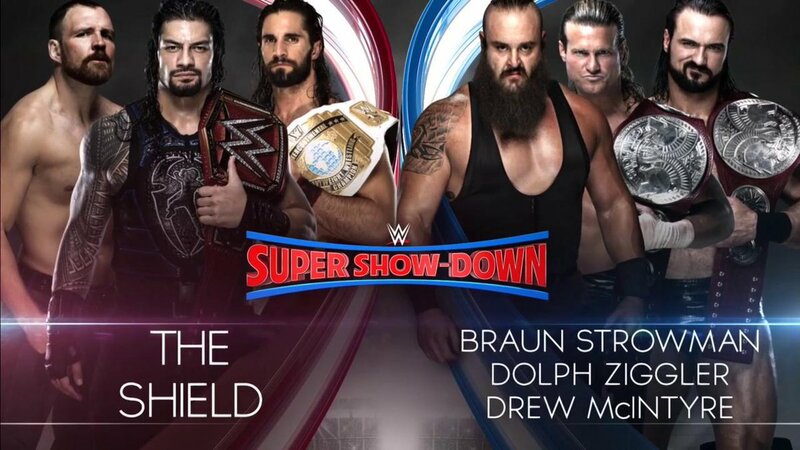 The Shield, Roman Reigns, Seth Rollins and Dean Ambrose defeated the Dogs of War, Braun Strowman, Drew McIntyre and Dolph Ziggler; I think you can guess who did the job here. 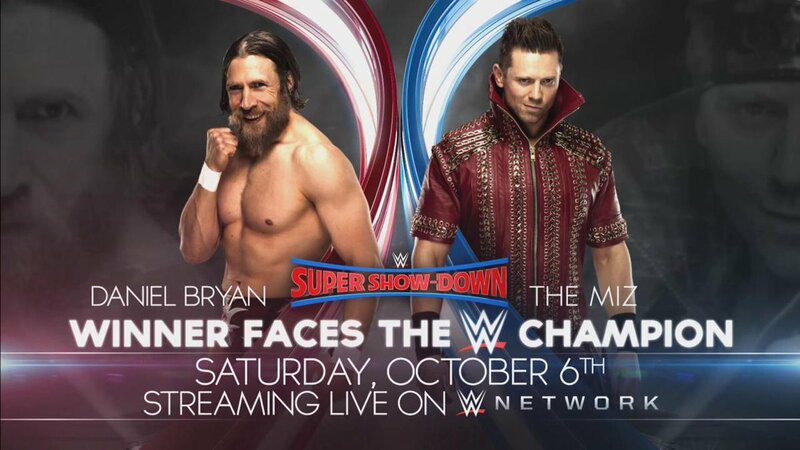 Daniel Bryan defeated The Miz to become the number one contender for A.J. 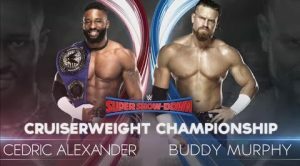 Styles and the WWE Championship. Triple H defeated the Undertaker with Shawn Michaels and Kane in their respective corners.